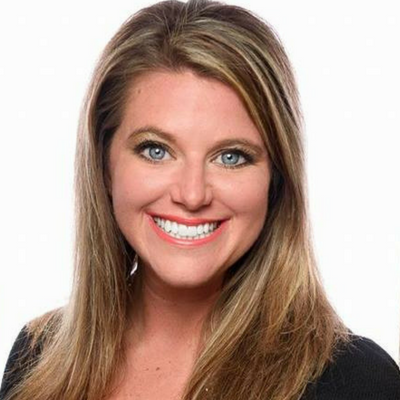 On Monday, March 25th, a new restaurant will open in Summerville that has its roots in Sauk City, Wisconsin. Culver’s is known for its hospitality and delicious food, and now you will be able to see what so many people across the country have been talking about. 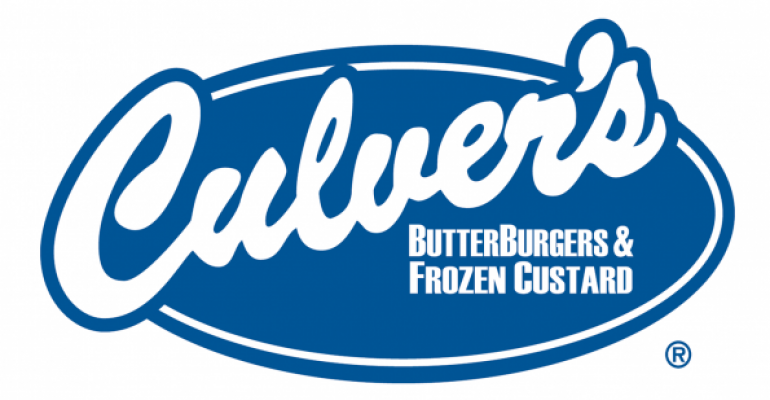 If you love fresh, not frozen beef burgers on a buttered bun, Culver’s is the place to be! If the words frozen, homemade custard makes your mouth water, you are in for a real treat! Oh, and I didn’t mention Cheese Curds! 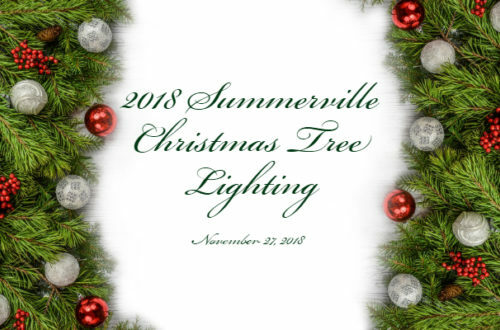 Culver’s is located at 1904 N. Main St. on U.S. Highway 17A in the Sangaree section of Summerville, right before Royle Road. Get Ready! 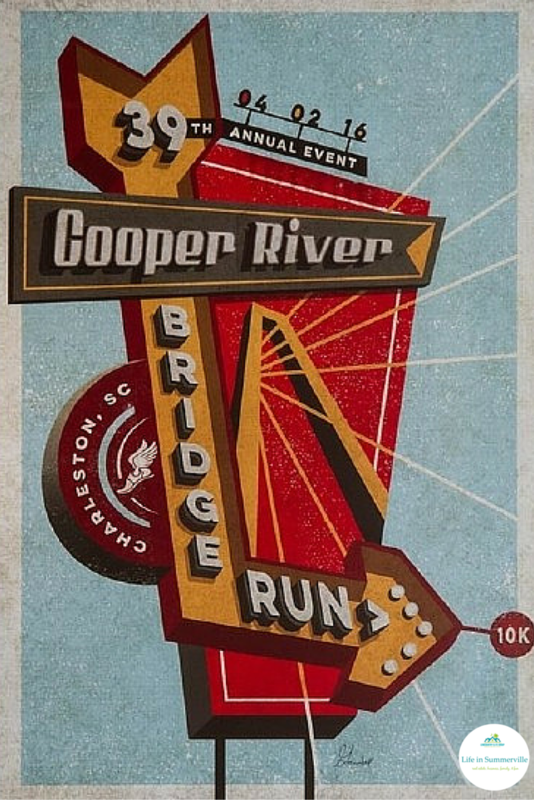 The Cooper River Bridge Run 10k is Almost Here!